Manchester United are certainly heading in the right direction under Ole Gunnar Solskjaer, that much is obvious. However, there is still no word as to whether the Baby Faced Assassin will be given the job for good – and that’s exactly the correct thing to do as United are in no rush to make the appointment. 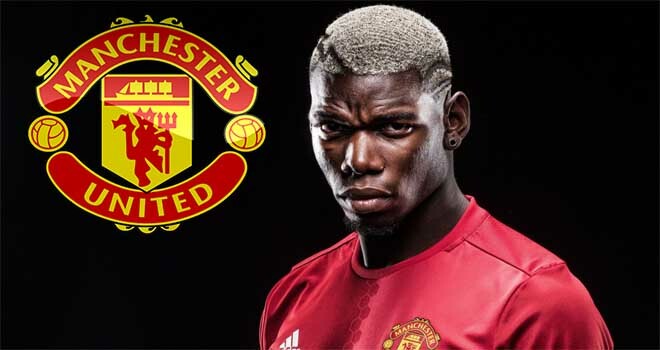 Another name that has been mentioned in the conversation is Mauricio Pochettino, and now, United’s potential pursuit of the Argentine could have potentially taken a blow. 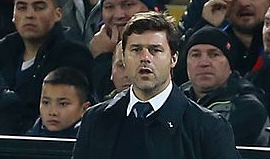 I firmly maintain the position that Pochettino would be a brilliant appointment. He has often been shackled by Daniel Levy at Spurs, and with proper backing, he could work wonders with this squad. However, right now, Solskjaer is in the driving seat. If these brilliant results keep continuing then you simply cannot argue against giving the Baby Faced Assassin at least a chance. Right now, I firmly believe it’s down to these two candidates, but for United, they’ve still got a few months to make their decision so I’d urge the board to take their time.